We exist to provide the best in clinical outcomes for all our valued clients, so they can live life to the full. 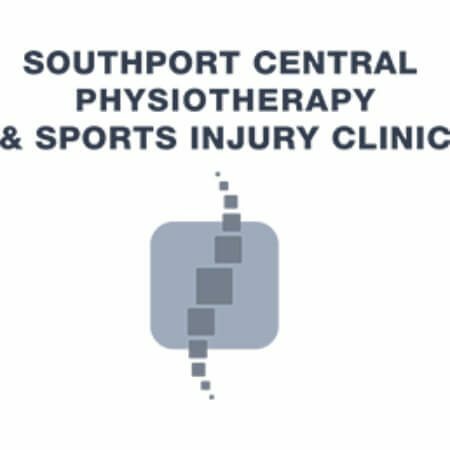 Southport Central Physio is amazing. The staff is so professional and they listen to all you have to say. I love the passion and care and attention they give you. I highly recommend this place. They are wonderful. Thank you to all your staff.